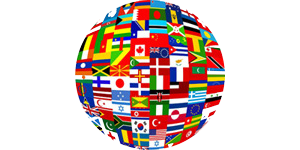 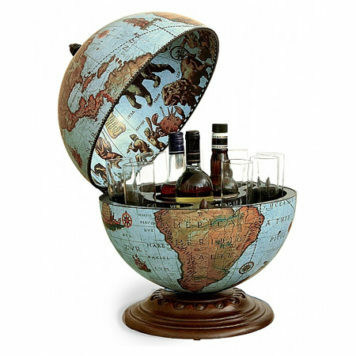 A desk globe turns every desk or table tip into an interesting place. 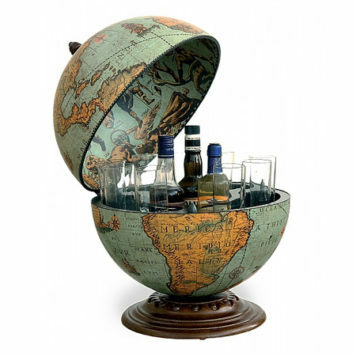 Even more when appears that your desk globe functions also as a mini bar. 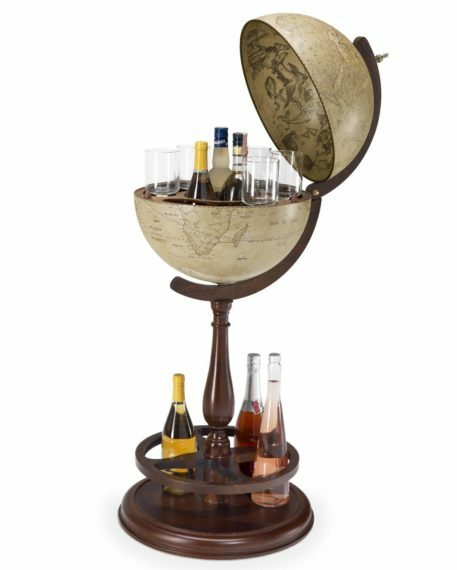 The Safari desk globe is decorated with a beautiful African-styled XVII Century replica map and has a truly drinks cabinet inside. 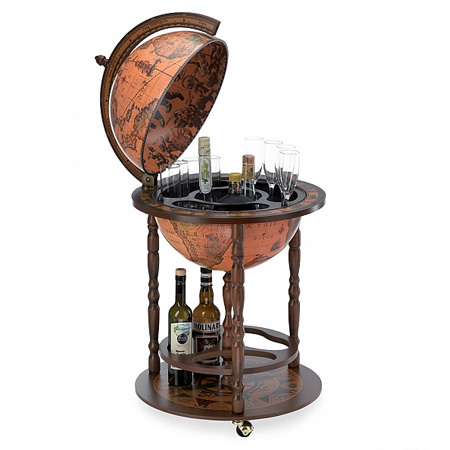 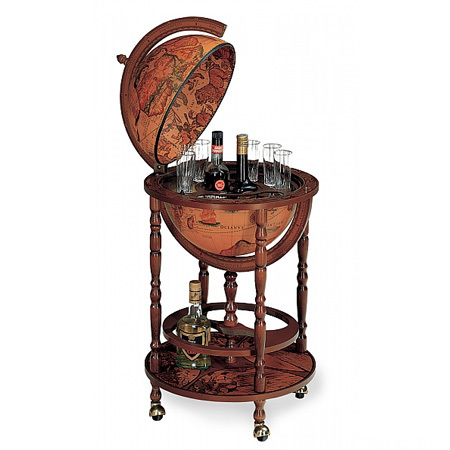 The spacious drinks cabinet stores up to 3 bottles and 9 glasses. 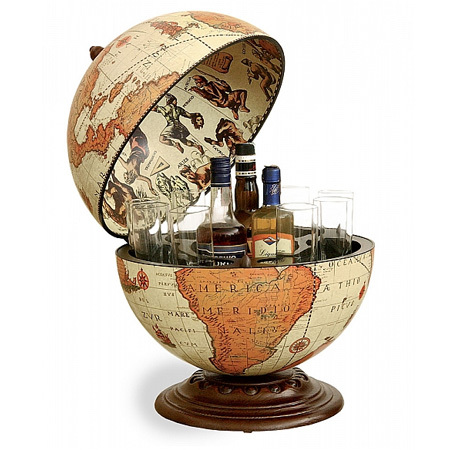 It is the perfect addition to every office when you want to share a drink with colleagues sometimes.